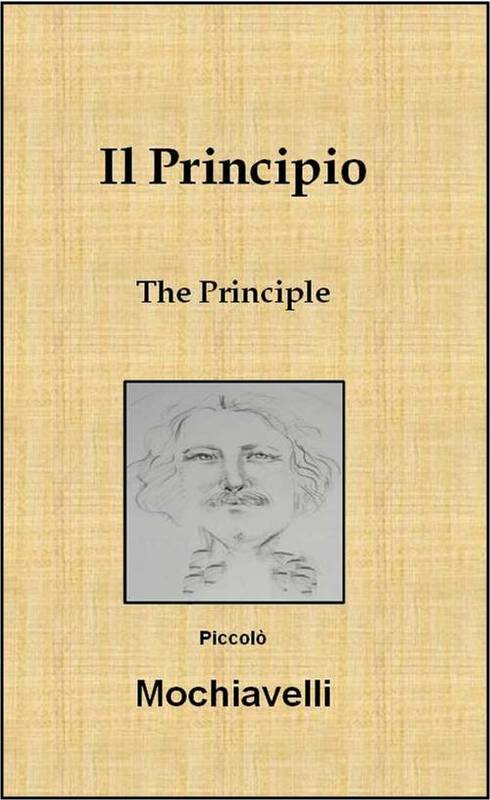 “Tutto non funzionano.”With these three words, Piccolò Mochiavelli expounded the elegant, unified theory of government and politics that is revealed and reinforced in the pages of this book. 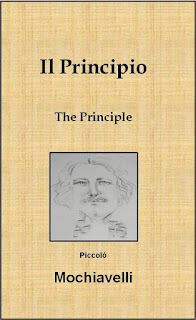 Cited simply as “Il Principio – The Principle,” the concept remains as valid today as when the proletarian philosopher first set it down in his journal. It explains, with little exception, the impact of political systems on government policies, programs, and decisions at all levels. Mochiavelli, born at the midpoint of the last century in a small village on the rural fringe of the City State, was not of noble blood, and there was little in his rearing to suggest that he might one day become a thinker and political theorist of any consequence. His early studies focused on mathematical theory, gaming, and music appreciation. The young Mochiavelli showed no ambition, and, years later, he told his collaborators that he had accepted his life-changing appointment as a scribe during the western campaigns primarily to avoid strenuous work, the perils of the frontlines, and harassments from his family. The battles for the west country brought the House of Muldici to power, and Mochiavelli was rewarded for unspecified contributions with a position just outside the inner circle. His ensuing years as a State ambassador and conveyor of formal communications put him into contact with leaders in the districts and the power of politics in the villages. Many times, Mochiavelli witnessed regional concerns triumphing over those of the State as a whole, convincing him that the key to political and governing success rested at the local level. When the Muldici were forced out and the Cristiano era began, Mochiavelli sought refuge within the lower levels of the Amministrazione where he would spend the next quarter century quietly absorbing the precepts of this particular perspective on government and governing. His anomalous combination of involvement in both the political and the administrative worlds eventually brought him into disfavor with both, and he was exiled to early retirement and forced to avoid poverty through a series of humble commissions for research and the documentation of State political histories. 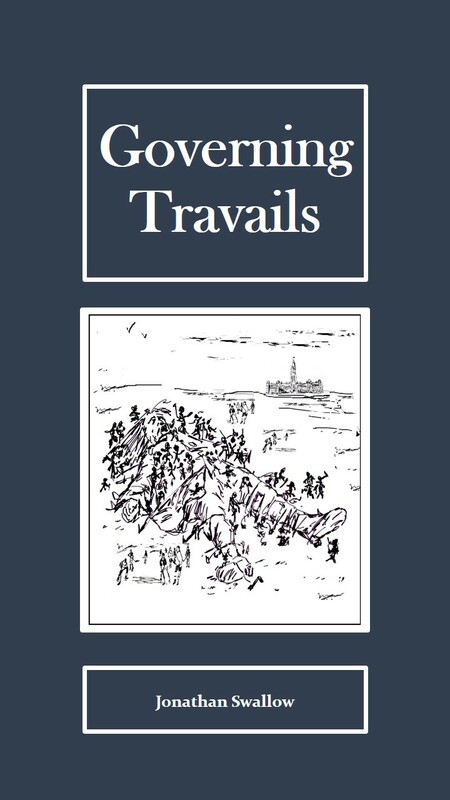 It was thus that Mochiavelli came to embody an appreciation for three forces: politics regional and local; public administration theory; and the ideological in both arenas. Over the last decade of his life, he devoted himself to defining and articulating a coherent theory of politics and government that recognized the intermingling of these three forces and the interactions that were, as a consequence, expressed in the policies and programs implemented by the State. Mochiavelli hoped that by doing so, he would inform and enlighten government decision-making which he saw as habitually dominated and defined by one or, at most, two of the three forces, but never all in chorus. As he reflected, the philosopher drew upon his mathematical background to develop a formula-like statement that would explain the persistent failure of governments to achieve stated objectives and to do good for their publics. 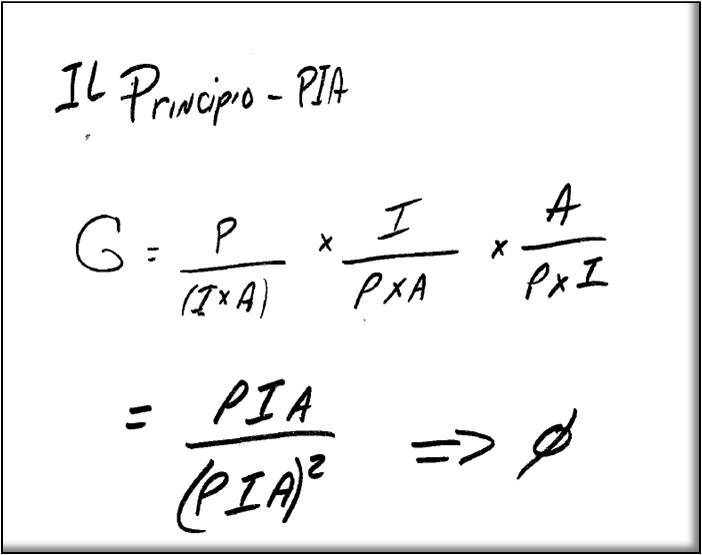 The formula, he postulated, would not only need to recognize that government output was a function of the three factors, but that each was a function of the other two. His analysis of past experience and learning aimed to identify patterns that would define these connections. In this work, one model stood out; this was an obvious inverse relationship between the interests of people, ideology, and administration such that increases in the strength of one would diminish the others in combination toward a value equal to nil. 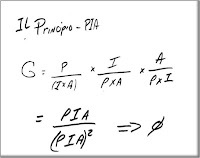 When it became evident that the theory and formula could be reduced to a single amalgamated notion, he transformed it in his notes to simply – "Il Principio." This is the title that Mochiavelli gave to the collection of illustrative fables, apocryphal stories, randon journal entries, and field reports assembled to attest to the Principle. 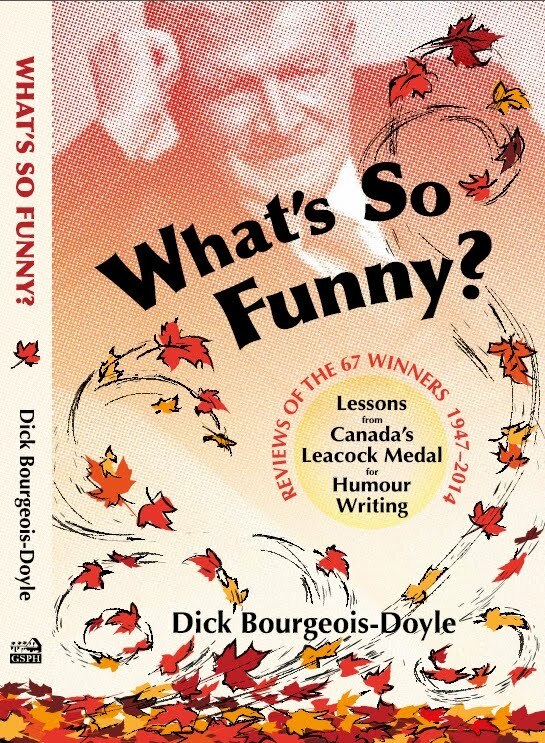 The anthology was published as this volume a few years after his passing.